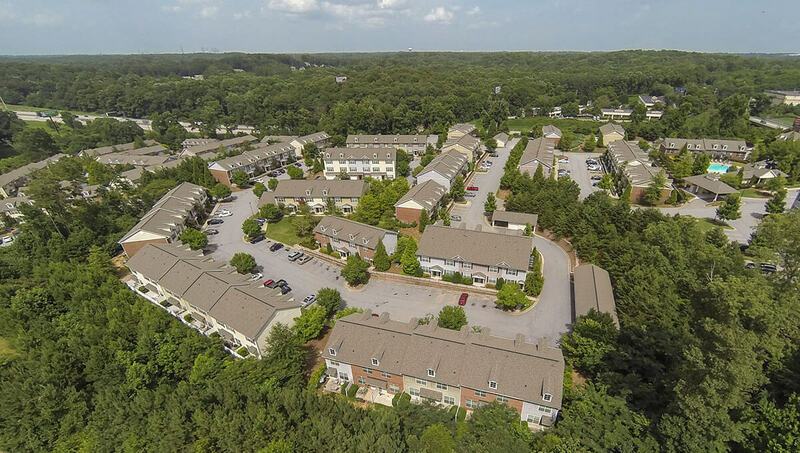 SFO has completed the acquisition of a multifamily townhome community comprised of 492 residential units located in Atlanta. Developed in 2005, the property is located at close proximity to Atlanta’s airport, one of the world’s busiest airports and the largest employer in the city. It is also strategically situated less than a mile away from an 800,000sqft mega retail and logistics center that acts as a key demand generator for the property. Commenting on the transaction, Mohamad Abouchalbak, CEO of SFO, said: “The US multifamily sector is going through a solid run fueled by favorable demographics, record-low home ownership and decreasing unemployment rates. We are particularly excited about Atlanta, home to 16 of the Fortune 500 companies in the USA, as it continues to assert its position as the economic powerhouse of the Southeast. Saradar Family Office (“SFO”) is an independent multi-family office dedicated to managing, preserving and creating wealth to its clients. SFO’s main activities span over wealth management, private equity, and real estate investments. With a sizeable portfolio of real estate assets under management across the USA, Europe and Africa, SFO has a proven reputation for successfully identifying, acquiring and managing high quality assets generating superior risk-adjusted returns. SFO has a significant and growing pipeline of real estate acquisitions in Continental Europe and the USA. SFO is a member of Saradar Group, a diversified family conglomerate that has been at the center of the Lebanese financial sector for over 70 years.